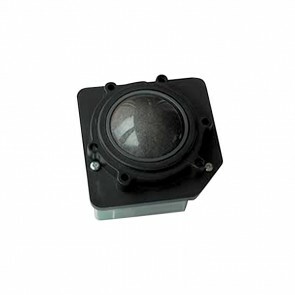 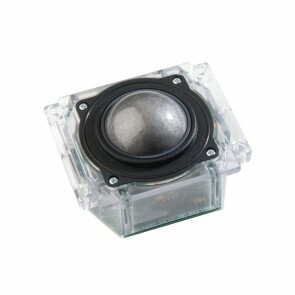 Rear panel trackballs are designed to be mounted from the rear side of a panel and we offer a wide range of high quality, versatile trackballs in this category. 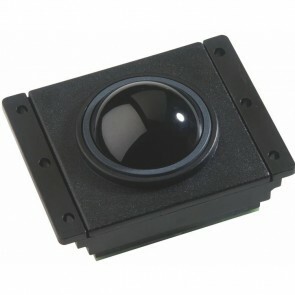 The diameters available range from 13mm to 76mm and options include IP68 sealing, a variety of tracking engines, and a selection of electrical output/protocols to allow connectivity with an extensive range of host systems. 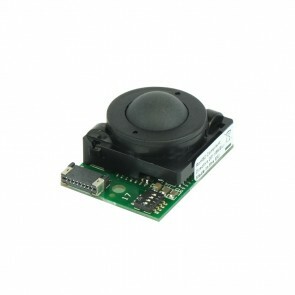 This comprehensive range will certainly have a trackball solution to suit your application. 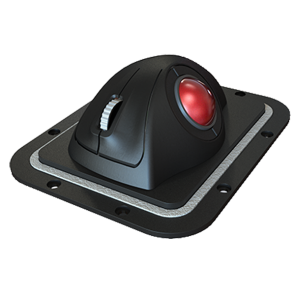 A high specification Trackerball providing a big ball feel in a small package.